Why not a reboot of “One Missed Call” starring Julianne Moore and Matt Damon? Synopsis: Several people start receiving voice-mails from their future selves -- messages which include the date, time, and some of the details of their deaths. Known for The Hunger Games: Mockingjay - Part 1, The Hunger Games: Mockingjay - Part 2, The Big Lebowski • Born 1960-12-03, Fayetteville, North Carolina, USA. 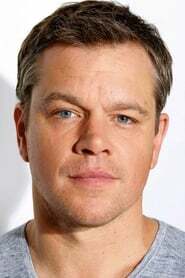 Known for Interstellar, The Martian, Saving Private Ryan • Born 1970-10-08, Boston, Massachusetts, USA.